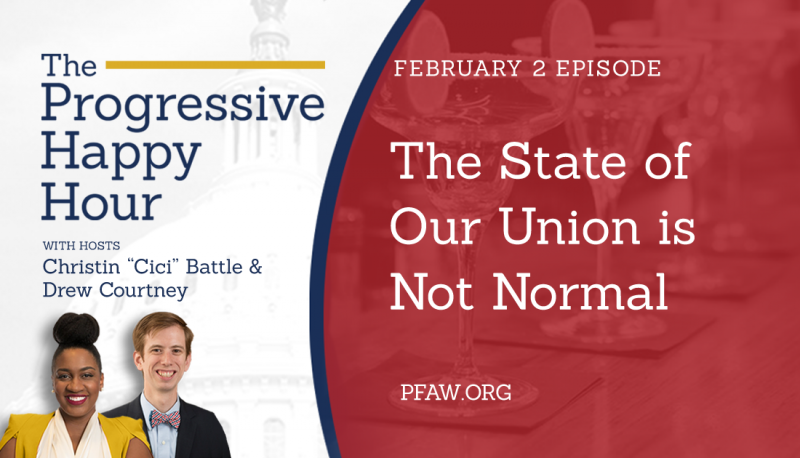 Donald Trump gave his first State of the Union address this week, pushing a cruel agenda and hiding behind trappings of normalcy during anything-but-normal times in our country. 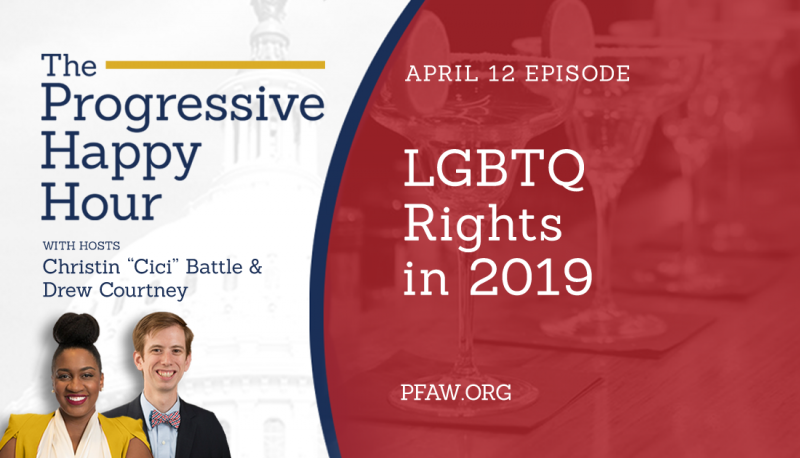 In the February 2 episode of “The Progressive Happy Hour,” hosts Christin “Cici” Battle and Drew Courtney sat down with Working Families Party Senior Adviser Valerie Ervin to unpack Trump’s speech and talk about where we go from here. 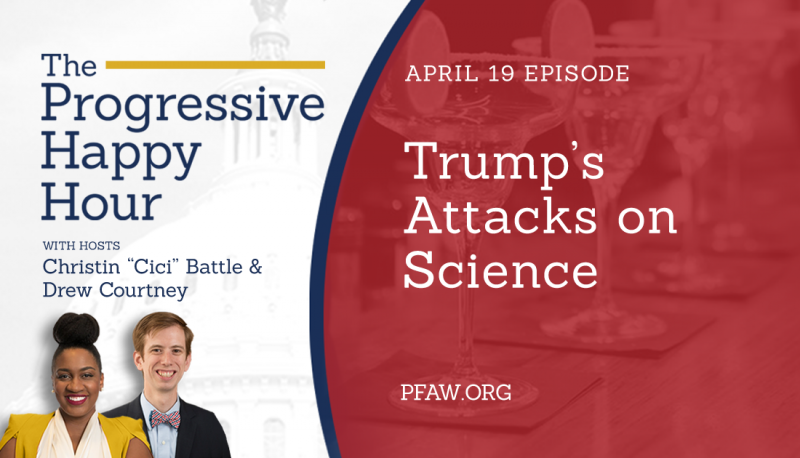 In fighting back against Trump’s extreme agenda, Valerie emphasized the importance of sustained resistance as well as the long-term push to get big money out of politics and create a more representative government. Also in this episode, Cici and Drew talk about some of their favorite moments from the Grammys.